With the rising crime rate in the city of ST Louis, many of the security companies in the city are actively taking part so as to solve this major issue. With not much difference, these companies focus more on assuring satisfaction of their clients by offering them security services for their businesses, corporations, local events and to individuals too. 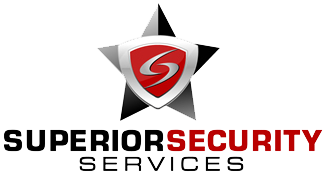 Many of the licensed security companies of ST Louis provide both armed as well as unarmed security personnel in different areas such as hospitals, warehouses, construction building, hotels, apartments and schools etc. These companies along with providing security guards also offer modernized safety equipments such as anti-fire alarms, surveillance cameras, spy cameras, drones and metal detectors. All such equipments are installed by these companies according to the requirements of their clients. As these security companies cater different requirements of such a wide variety of organizations and venues, they employ those experienced security staff which are capable of handling different types of security threats and issues with easy. Before becoming part of such companies and offering services to different customers, these team members go through recurring backgrounds checks and training sessions so that they can meet high standards of the companies. In order to meet unique concerns of different customers, many leading security companies perform regular surveys for various facilities they work for so as to determine the type of security service needed by their client and the level of security measures which are needed by them in order to protect their occupants from unwanted security flaws and other related issues. 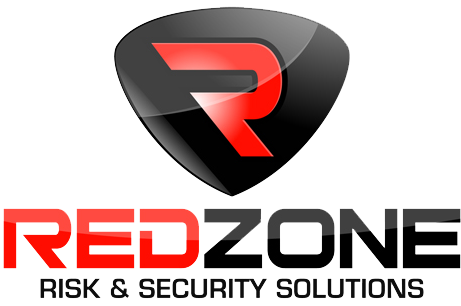 In order to find the reliable security companies in ST Louis, business owners should review the list of companies given below to find out more information regarding that.